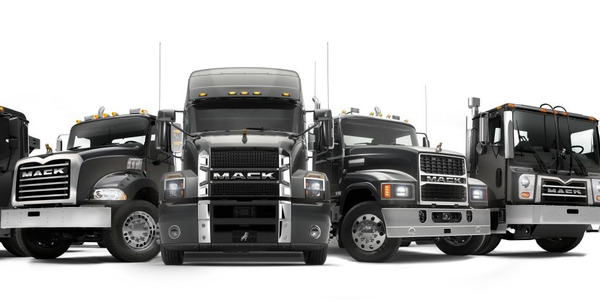 ATLANTA — Navistar has announced a number of updates to its OnCommand Connection platform, showing a new feature called Live Action Plans, which predicts when a part is going to fail before it does. 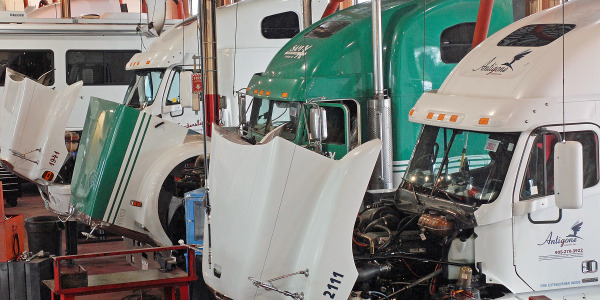 To predict part failure, Live Action Plans uses prognostic models that were developed using Navistar’s field service intelligence and algorithms based on big data analytics. 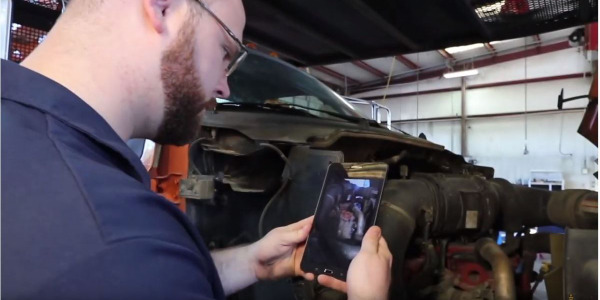 The result is that when certain adverse conditions are identified on a vehicle, OnCommand Connection can provide the customer with alerts about potential corrective actions, potential repair, the parts needed, and the training required to make the repair. If the repair is performed as instructed and the vehicle is under warranty, Navistar will pay for the repair. The company expects to pilot this new feature over the next three months, with an official launch next year. "The innovative solutions we offer via OnCommand Connection help fleet owners and operators achieve optimum vehicle uptime while protecting their bottom line,” said Persio Lisboa, chief operating officer. 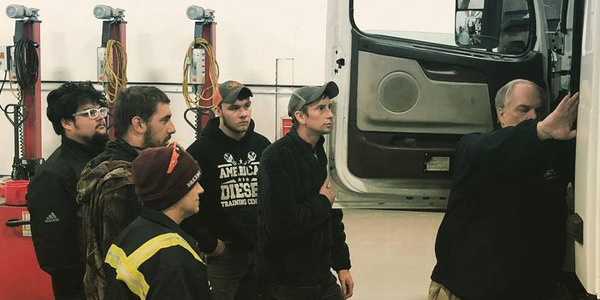 "We expect to be able to tell customers that we will proactively identify problems before they happen, recommend a fix and pay for warrantable fixes…before anything fails on the truck and they experience downtime." Other features added to OnCommand Connection include Automated Driver Vehicle Inspection Reporting capabilities that are intended to automate government-required vehicle inspection reporting and record-keeping for enhanced safety and productivity. 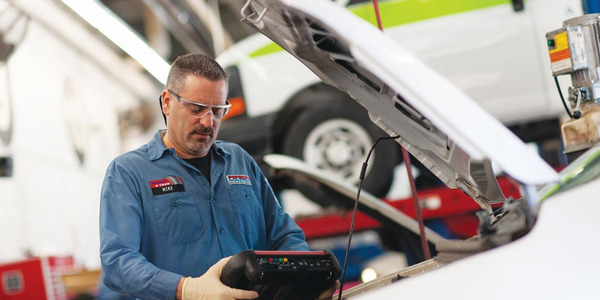 The solution is fully integrated with other OnCommand Connection tools and services, including OnCommand Connection Telematics, Remote Diagnostics, and Electronic Driver Log. 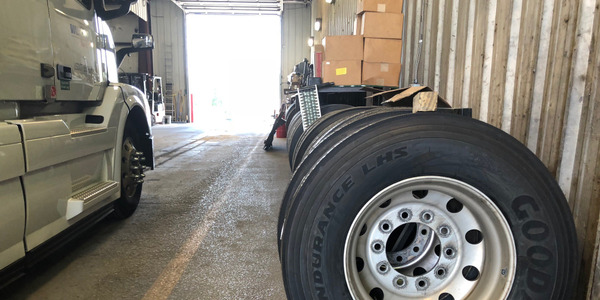 Navistar has also integrated trailer tracking into OnCommand Connection intended to provide detailed analytics and reporting for trailer management. GPS fleet trailer tracking helps companies keep tabs on their trailers and their cargo, so they can make better use of these assets to reach their customers and clients effectively. It also helps improve asset utilization, maintenance practices, and optimize trailer capacity. "As commercial vehicles and fleet operations become increasingly more sophisticated, it's our responsibility to understand the data ecosystem and integrate with key stakeholders so our customers can maximize their uptime and see those results in their bottom line," said Terry Kline, senior vice president, chief information officer. "OnCommand Connection will continue to be a game changer across the industry—and we're just getting started."